eBay is an eCommerce brand name, recognised around the globe. But there are also details and data valuable to online sellers that do not come up at the click of your finger. eBay … so much is known about this multinational corporation and the dot-com bubble success story. But did you know that the first item listed on eBay was a broken laser pointer and the first item sold in the UK was a Scorpions CD? Even some romance comes to the equation: there are those who tied the knot after meeting on eBay. The platform has surprised world buyers on many occasions. For instance, with the weirdest offerings, such as spouses, old gums and even entire towns. But it gets even more interesting… eBay listings have involved a cornflake in the shape of the Illinois state, prosthetic human eyes, family members, Virgin Mary toast and a yacht. … there are regulations related to various aspects that every international online seller needs to be aware of. There are details and data valuable to online sellers that do not come up at the click of your finger. Luckily, there are also experts who take a close look at facts that can be easily overlooked yet crucial to global online sellers. What and where sells best? What time is best for selling your items? What can be overlooked when you trade across countries? 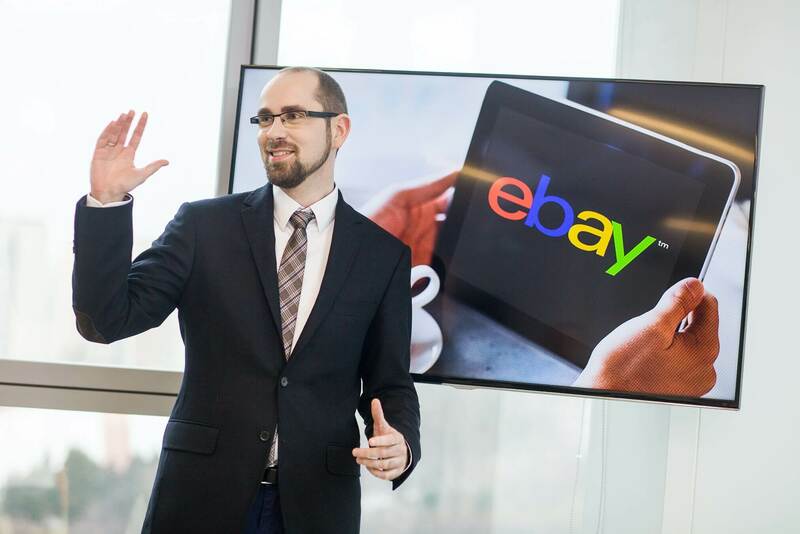 We talked to Andrzej Figas, Product Owner at Webinterpret and an expert in international sales on eBay. 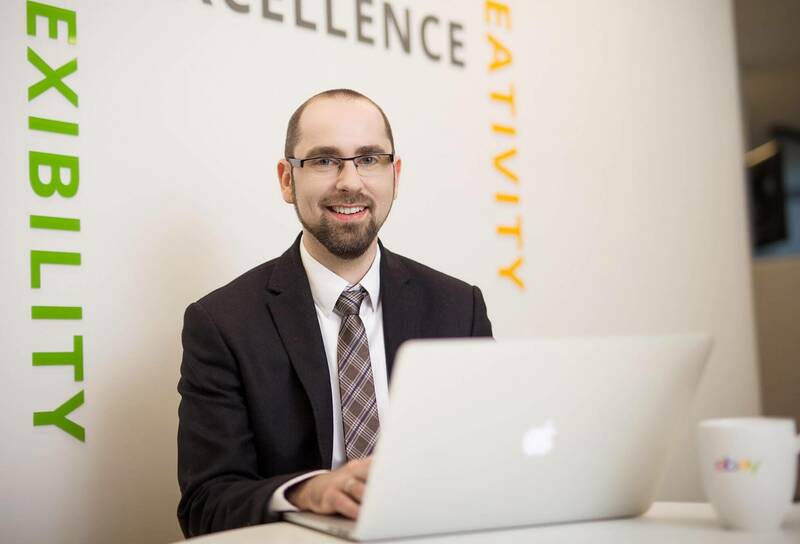 Andrzej Figas, Product Owner at Webinterpret and an expert in international sales on eBay. A question that interests each and every online seller, especially the ones trading globally: what and where sells best? European sellers do well trading car parts in Europe, home & garden is a popular category in the UK and fashion is popular … everywhere, especially at the Carnival season when the sales of accessories go up. 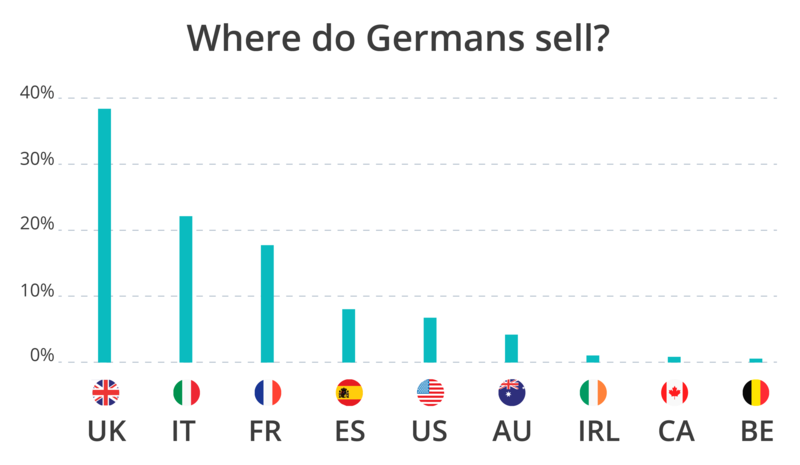 German international online sellers do well in the UK, Italy and France. 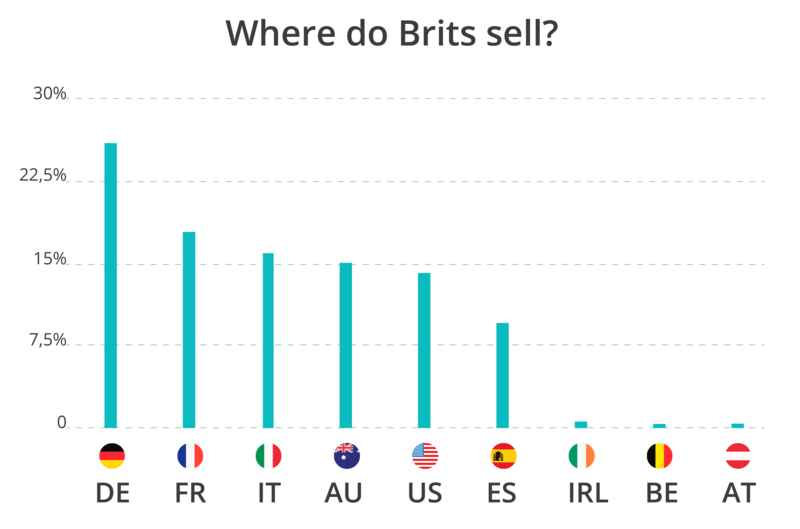 UK sellers, in turn, are successful in Germany, the USA and France. What time are sellers most likely to sell their items? Andrzej: It turns out that the number of online transactions peaks at 9pm with almost 7% of transactions made at this time. Of course, don’t forget that it depends on the time zone: your 9pm can be 9am in Australia and 2pm in America. So if you sell in the UK, your time zone selling peak time is not the same as Down Under or across the Atlantic. The number of online transactions peaks at 9pm with almost 7% of transactions made at this time. Is there a perfect time of the year for selling products from a particular category? Andrzej: Yes, there are patterns that can be observed and we’re constantly on the lookout for reliable tips and information for online sellers. For instance, if you offer car parts and want to maximise your sales figures, it matters when you do it: a hot time would be in January, March, May and June. By the way, car parts seem a very good choice as they are popular among online buyers. But they also form a category that is complex, especially if you sell car parts in different countries. You can expect different brand names, for instance Vauxhall is the British counterpart of Opel in Germany. You can also expect cross-country differences as to the actual features of car parts. This is what we have addressed at Webinterpret and now we offer full support for the car parts compatibility list feature. This has resulted in 40% better sales for our sellers. What is often overlooked by eBay sellers trading abroad? 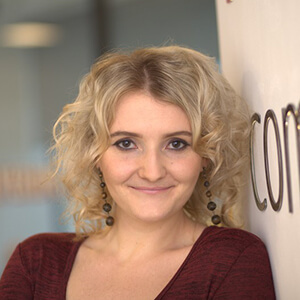 Andrzej: I’d say, seasonality is often overlooked or misinterpreted by many international e-tailers. Many of them are not aware of local events driving sales figures. What is also interesting is the fact that in Cross Border Trade we observe different seasonality trends than on domestic markets. The reason is as follows: people are afraid of longer shipping times. Take Christmas on eBay as an example: very often people wait with their purchases till the last few days before Christmas. If they were to buy last-minute items from abroad, longer shipping times for international listings could give the gift-buyer an awful lot of stress. This explains why international sales figures at Christmas won’t be as profitable as on the domestic market: buyers may feel safer ordering from a local seller. What to do in this situation? Don’t focus on Christmas only, but try to plan your actions wisely throughout the whole year. By focusing on less known local selling peaks on different markets, you can earn internationally even more than during the Christmas season. To achieve that, you need to understand how seasonality works internationally. For example, January and February is the carnival season in Germany and Italy. This is when and where you can sell big amounts of fancy dress costumes. May and July are a peak selling time in the fashion category in Germany and Australia. January, March and May peak in car parts sales in Germany and the UK. 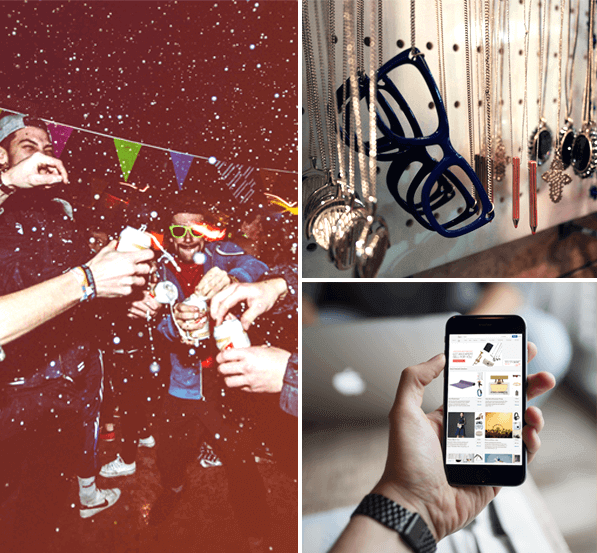 Seasonality is often overlooked or misinterpreted by many international e-tailers. By focusing on less known local selling peaks on different markets, you can earn internationally even more than during the Christmas season. How about the expectations of foreign buyers? How can you meet them, considering it’s a more complex issue than dealing with local shoppers? Andrzej: You may think that the price is the main factor that gets buyers interested in a product offer. However, our observations show that in international trade, it’s not only about the lowest price. What is extremely important is a quick delivery and managing customer expectations in this regard. You must make them feel at home and confident, especially if they order from a foreign seller. This is also what we take care of at Webinterpret. For instance, if a French buyer makes a purchase from a German seller, we want the buyer to feel confident about their foreign purchase and the delivery. We can, for instance, send an automatic email with shipping confirmation in the buyer’s native language. This instils trust and helps to build customer loyalty. Now let’s focus on regulations on international eBay sites. Can you give us some examples of when ‘there’s a catch’? Andrzej: It’s easy to find plenty of there’s-a-catch situations. Different eBay sites in various countries have different settings and regulations related to a plethora of aspects. You must make sure that you abide by them or you may be faced with eBay policy violation. on eBay.de. We want to address such issues at Webinterpret, making sure that forbidden items are automatically blacklisted on our system. Thus, we can save our sellers unnecessary hassle. There are also limits when it comes to delivery costs in specific categories. For example, if the delivery cost cannot exceed EUR 12 and you, as a seller, set it at EUR 20, we will make sure you don’t contravene the regulations. Hence, in this case we will subtract EUR 8 from the delivery cost and add this to the item price. Other regulations relate to the number of pictures you can add on eBay sites for free. On your domestic site, you are allowed 6 in a given category, but in a corresponding category on a different site you can add only 1. Of course, we will remove any pictures for you that exceed the limit. Webinterpret keeps an eye on such details so that you don’t have to pay unnecessary insertion fees. Different eBay sites in various countries have different settings and regulations related to a plethora of aspects. You must make sure that you abide by them or you may be faced with eBay policy violation. Finally, I’d like to mention product identifiers. On a domestic site in a given category you may not need a product identifier in the form of GTIN (barcode number) on your listing. However, it may be required on a target site after the translation. Hence, we take care of item compliance with this regulation. A piece of advice: always add GTIN, even if it’s not required. eBay is promoting items that have it and we are seeing a significant uplift in sales for such items. Examples of this kind are plentiful and regulations keep changing. The challenge is to keep up with new requirements. This is what we do in the interest of our customers and their increased revenue. Finally, if you were to predict the future of eBay and the direction in which international sales are going, what would be your vision? 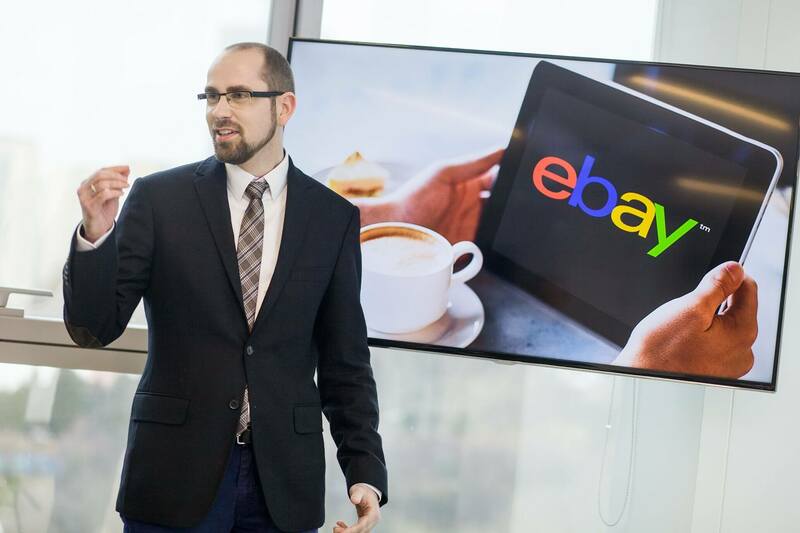 Andrzej: In my opinion, in the coming years the key goal for eBay is to find a balance between sellers’ achieving what they want and improving customer experience. The requirement for product identifiers is a great move, resulting in more possibilities to market items via extra services, such as Google Shopping. This also gives sellers a chance to increase their GMV considerably. 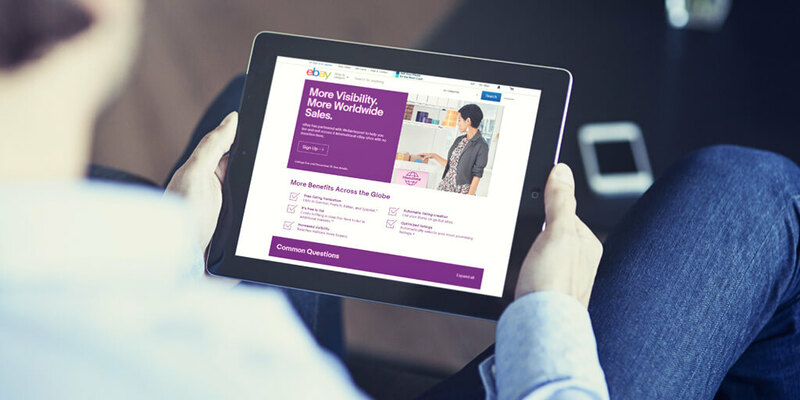 What is also noteworthy are eBay’s efforts to standardise how listings look and how an item is accessible on mobile devices. The former makes the translation process for Webinterpret more efficient, which also benefits its customers. The latter helps to provide sellers with new sales channels. It’s absolutely essential that product information is mobile-optimised and the process of ordering an item is smooth. When it comes to international sales, the recipe is simple: provide a fast shipping service, make returns easy, compete in terms of price and stay accessible. 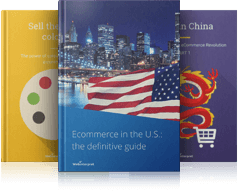 When it comes to international sales, the recipe is simple: provide a fast shipping service, make returns easy, compete in terms of price and stay accessible. Easier said than done? Stay tuned: we’re on it!